The workshop follows the encouraging experiences of the last meetings, Net 2007 and Net 2006. The aim of the workshop is to gather researchers from different fields such as pure mathematic, social sciences and applied economic, that focus their research on networks and their application. This year, Net 2008 will be hosted by the Faculty of Sociology in Trento, pursuing an ideal and fruitful connection between sociology, economics and mathematics. 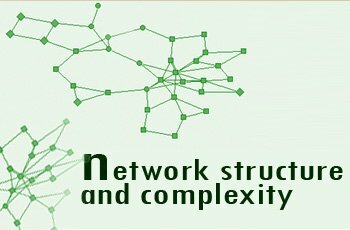 The workshop will cover the following non exhaustive list of topics: Models of local and global interaction, Centrality measures and other networks statistics, Random graph theory, Games on network, Networks dynamics, Simulation, Cellular automata and so on. The meeting will appreciate network applications to real life problems, such as organization and management case studies.